Stay connected for longer than ever before with the Garmin Edge 1030 GPS cycling computer. 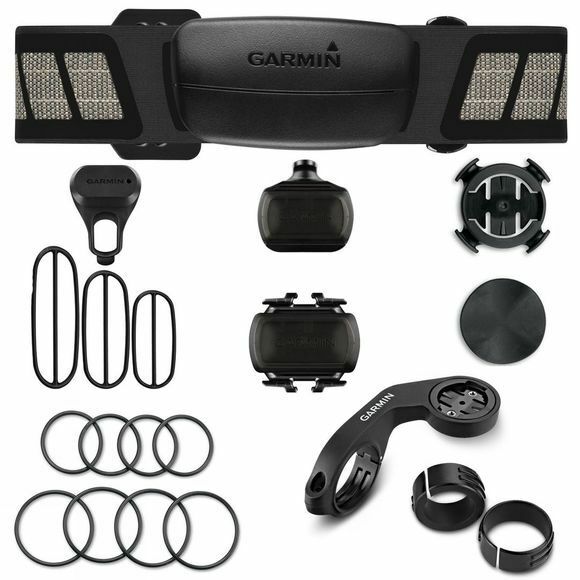 With Trendline popularity routing, this capable device uses billions of miles of rider data to show you the best on- and off-road routes. 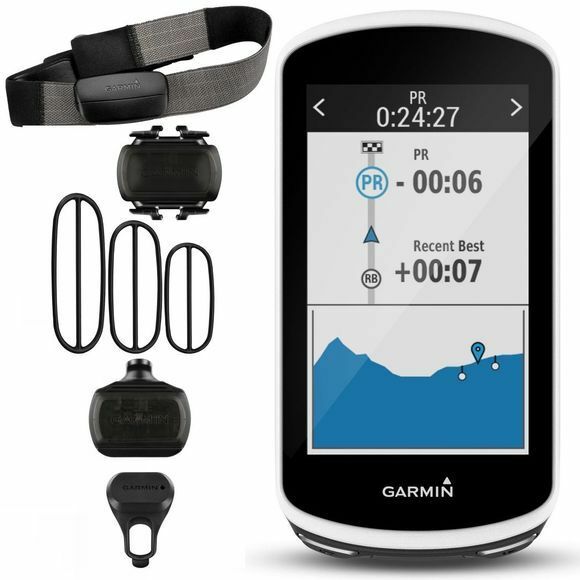 It also comes preloaded with a Garmin Cycle Map and new navigation alerts that notify you of sharp curves ahead. Prepare to push your performance with the newly updated preloaded Strava Live Segments. Or use the preloaded TrainingPeaks app to complete workouts from your coach. Garmin’s intelligent rider-to-rider messaging* and GroupTrack* can even help you stay aware and communicate with your buddies as you go. The Edge 1030 is compatible with Varia rearview radar and smart bike lights, and has a built-in incident detection to help create a safer riding environment.